½ cup smooth peanut butter, but chunky will be awesome. I only had smooth available. In a small bowl, use an electric mixer to cream peanut butter and brown sugar until fluffy. Add oats and baking soda to creamed mixture, and mix well. Use your hands to make a ball, it’s rather crumbly, but do not worry, just knead it and it will eventually form a ball. Roll dough into 2-inch balls, and press to flatten on the cookie sheet. Bake for 8-10 minutes or until the cookies turn slightly brown. Cool cookies on a rack, and store in an airtight container. Sourced from the Internet many years ago. 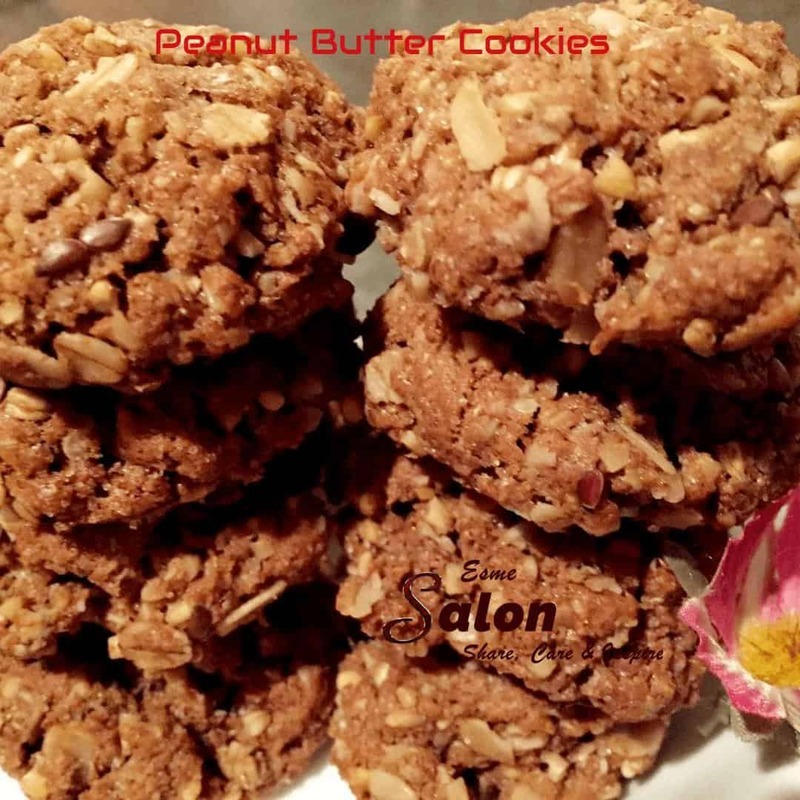 Sure, we do have more Peanut Butter Cookies, just for you to try out and enjoy! 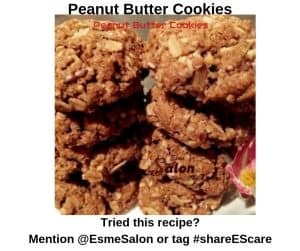 My boys were asking me to make peanut butter cookies the other day, Esme. This recipe looks delicious. Thanks, Carol, hope you give it a try and taste them.